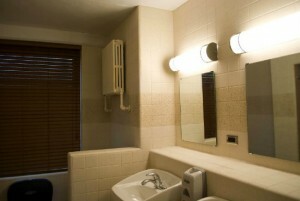 Realtors agree that a bathroom or kitchen can actually make or break a home sale. If you’re trying to sell your home, your realtor will likely recommended that you update these two rooms before putting it on the market. But replacing your old tub and countertops can be time-consuming and expensive. With Miracle Method, you spend less time and money on updates to get the most money for your home. Refinishing your worn, damaged, hard-to-clean fixtures or surfaces can make them look brand new—quickly and affordably. List faster. Replacing a bathtub or countertops can take weeks—consider time to shop; scheduling delivery, removal, and installation; and drywall, plumbing, tiling, and cleanup labor time. Miracle Method can have your existing fixtures completely refinished, looking brand-new, and ready to show in just 2-3 days. Save money. The price of a new bathtub or countertops is only your first expense—think labor and material costs for unanticipated plumbing, drywall, flooring, and painting repairs—as well as hidden delivery costs. Miracle Method can save up to 75% over the cost of replacing your old fixtures—so you don’t spend as much money to make money. Get the kitchen and bathroom that will sell your home faster and for more money! 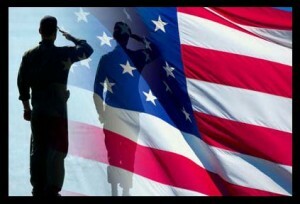 Call Miracle Method at 855-212-7337 or visit miraclemethod.com. If the kitchen is the heart of your home, it’s probably seen a lot of abuse. 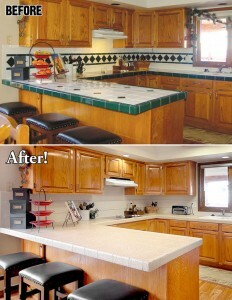 Refinishing your existing countertops is a quick, cost-effective way to create a beautiful, updated look. You probably know that Miracle Method surface refinishing can make your existing surfaces look brand new. You may know that Miracle Method can restore your new kitchen to use in as little as 24 hours. You may even know that surface refinishing can save you up to 75% over the cost of replacement. What you may not know is that Miracle Method surface refinishing can actually increase the durability of your new kitchen—making it look newer longer! 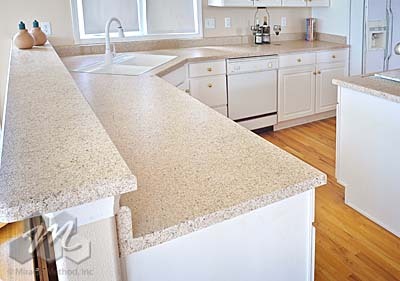 Our innovative process involves the application of a very hard and durable acrylic coating to the existing counter. Miracle Method helps create a more durable kitchen surface that extends the lifespan of your countertops by 15 years or more. 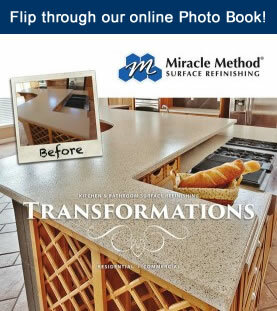 Don’t just give your kitchen a fresh new look—Miracle Method gives your kitchen a new look that lasts! For more information about refinishing your kitchen countertops and making that finish last, please visit our website at www.miraclemethod.com or give us a call at 855-212-7337. Bathrooms and kitchens are high-traffic areas that take a lot of abuse—especially in a school! But renovations are time-consuming and inconvenient for students and staff alike. Summer break is the perfect time to make those much-needed repairs and upgrades to your campus. Miracle Method can update showers, bathtubs, countertops, vanities and floors in student residence halls, faculty apartments, classroom buildings, and athletic facilities. We have 135 offices and traveling crews available to work on your campus this summer—no matter where you are or what you need. 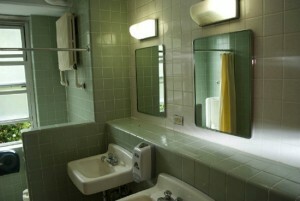 In just 24 hours, bathrooms and kitchens will look as good as new! It’s fast, affordable, durable, and beautiful. And you can return your campus to “business-as-usual” without the time, mess, and expense associated with traditional renovations. Miracle Method’s surface refinishing can save 75% over the cost of replacing, and it adds up to 15 years of life to most surfaces. We can even permanently seal and refinish leaking shower pans, saving your school thousands of dollars over the cost of replacement—not to mention the cost of resulting water damage. Miracle Method is the nation’s premier refinisher for college and universities. We’ve completed tens of thousands of refinishing projects of all sizes, so we know what’s important—affordability, minimal disruption to students and staff, and beautiful results! For more information about making your worn showers, bathtubs, countertops, vanities and floors look new, please call 855-212-7337 or email sales@miraclemethod.com. Miracle Method is an APPA Strategic Partner. Visit us in the exhibit halls of APPA’s 2014 National and Regional trade shows. See the schedule on our website at www.miraclemethod.com/commercial. All military community developers and managers have one challenge in common—managing Change of Occupancy Maintenance (COM) costs and schedules. Whether it’s a damaged countertop, stained vanity, or worn and damaged bathtub and surround, it’s usually kitchens and bathrooms that require upgrades and repairs. But renovations can be slow, messy, and expensive. Miracle Method can save you money, time, and a lot of mess by refinishing the existing surfaces instead of replacing them. And, our finishes are guaranteed against peeling and adhesion failure. We can generally complete a project in about 24 to 48 hours, so you get families into new housing quickly. Surface refinishing can cost up to 75% less than replacing fixtures—no replacement expenses, no hidden delivery fees, and no cleanup and repair costs. We understand stringent military guidelines—insurance requirements, safety regulations, professionalism, and background checks. 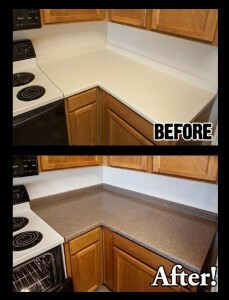 We don’t tear anything out and take it to the dump, so surface refinishing is “greener” than removal and replacement. Miracle Method has 135 franchises and a Nationwide Commercial Services Team that’s ready to mobilize at a moment’s notice. To learn more about how we can keep your COM costs down, call 855-212-7337, or find us online at www.miraclemethod.com/commercial.